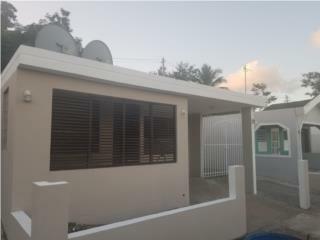 Casa Pana Guesthouse is a 4 Unit guesthouse on the beautiful island of Culebra Puerto Rico. 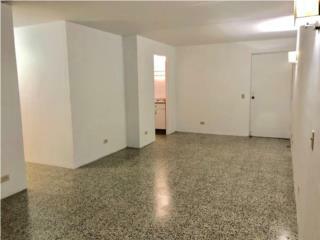 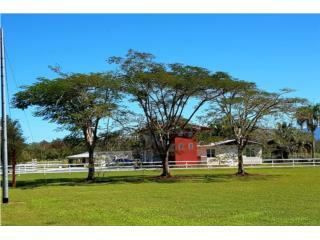 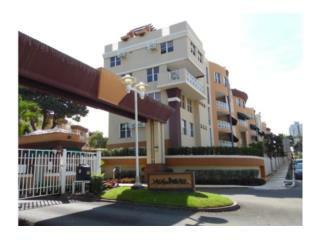 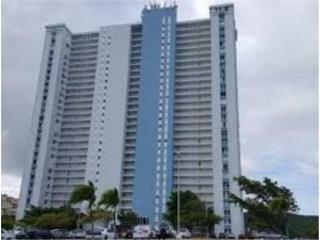 The property has a 3 bedroom/2 bath Unit, One 1 bedroom handicap accessible Casita and Two Studio apartments. 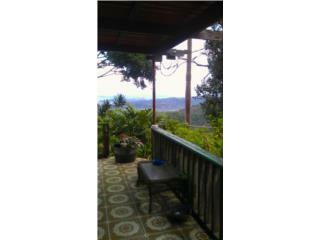 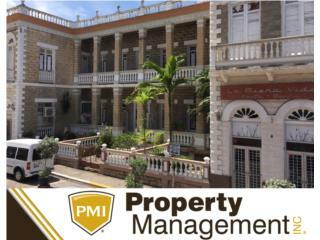 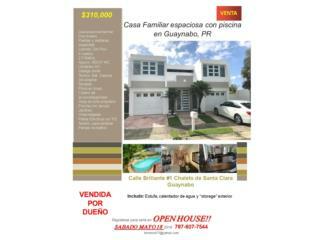 Casa Pana is a fully permitted Guesthouse endorsed by the Puerto Rico Tourism Company. 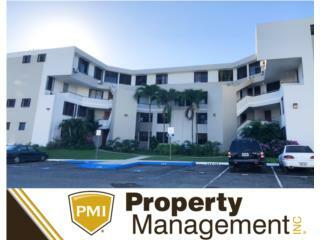 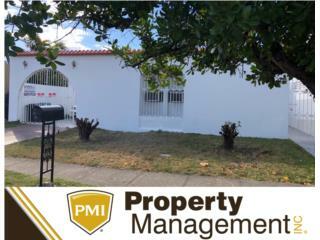 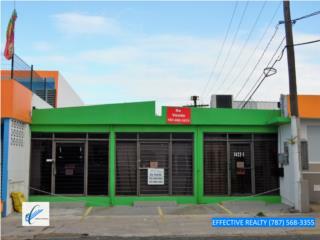 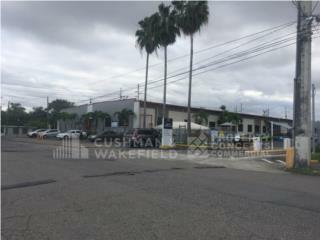 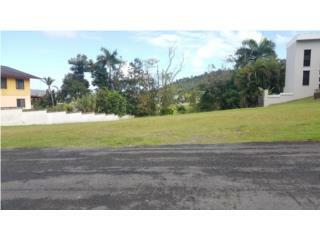 An excellent investment opportunity for consistent proven ongoing income. 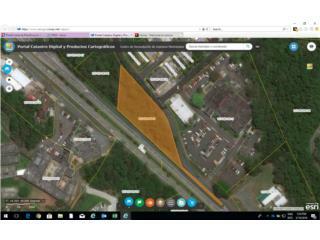 The property and business are being sold "as is". 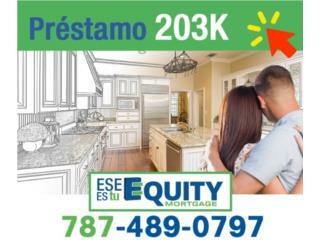 For more information feel free to contact us at mccarty6568@gmail.com 787-398-3174.